Follicular Unit Extraction (FUE) is a technique which is not as widely available as FUT (Strip Surgery), due to the difficult technique for surgeons to learn and carry out effectively. This relatively new, pioneering hair transplant technique is only available from a small number of specialist surgeons and we pride ourselves in being able to offer it to our patients. 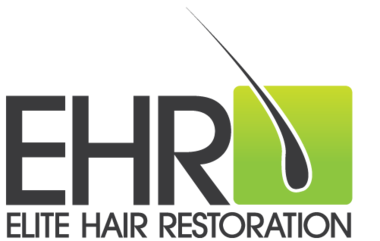 What is FUE Hair Transplant Surgery & What’s Involved? Follicular Unit Extraction (FUE) is a hair transplant technique whereby a small round punch is used to extract units of hair follicles individually from an area of dense hair (usually the back of the head). The procedure is performed under local anaesthetic by a specialist surgeon. Once the follicular unit grafts have been extracted with the punch, hundreds of small incisions are made in the recipient (thinning or bald) area into which the grafts are placed by the surgeon, (as in FUT strip surgery). Not everyone is suitable for FUE. It is most beneficial for patients who are in the early stages of hair loss. 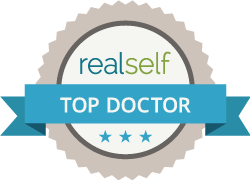 It is also ideal for people who require less healing time, or require a small area of hairline, moustache or eyebrow replacements. Healing tends to be quick as only small holes are left by the punch. These close up and are extremely hard to be seen, even days after surgery. Post surgical discomfort is reduced due to small extraction holes, as opposed to a donor strip. Smaller numbers of grafts can be performed in one session, due to high workload on surgeon. This means that FUE tends to be more expensive than FUT. As hair is extracted individually from the donor area, this means that the hair in the donor arear will become less dense, as opposed to strip surgery, where density is preserved. Not everyone is a suitable candidate for FUE hair transplant surgery.